Ive placed Burger Burger as a quick bite due to the space being pretty small and its quick service. The decor is funky and fresh with a bustling open kitchen. Its all quite crammed inside, with high tables and chairs made for 2 people. There’s seating along the kitchen bar and a few larger sharing tables. The burgers are def tasty. 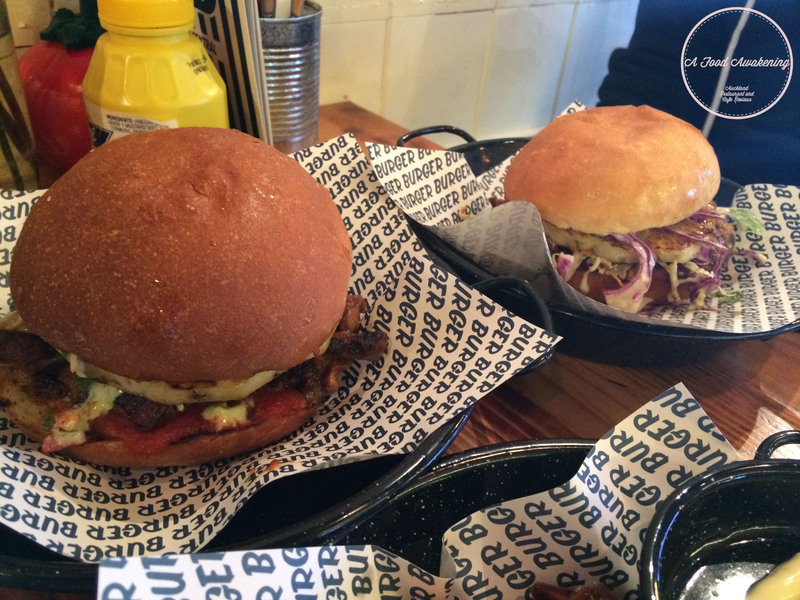 We ordered the Chicken and Pork Burgers both with pineapple. What I really like about Burger Burger is that all the patties aren’t patties. 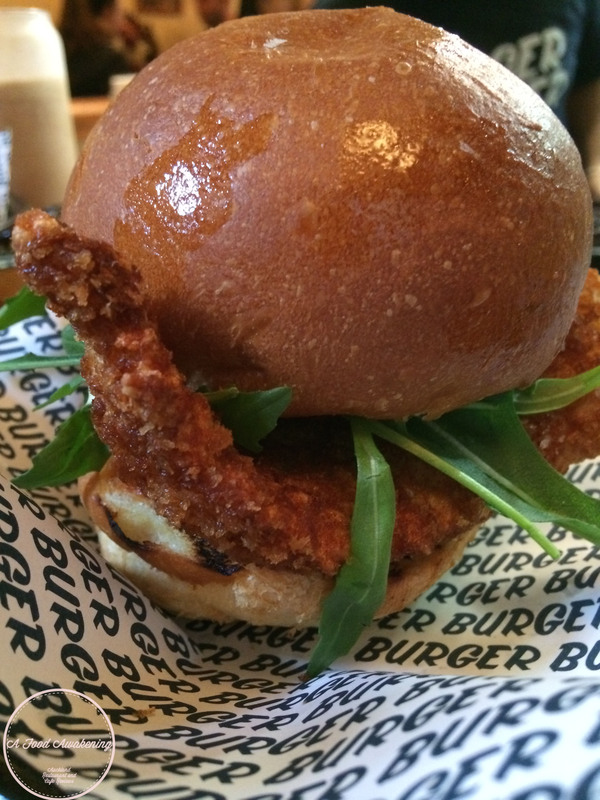 The pork burger uses pulled pork and the chicken burger uses chicken thigh. 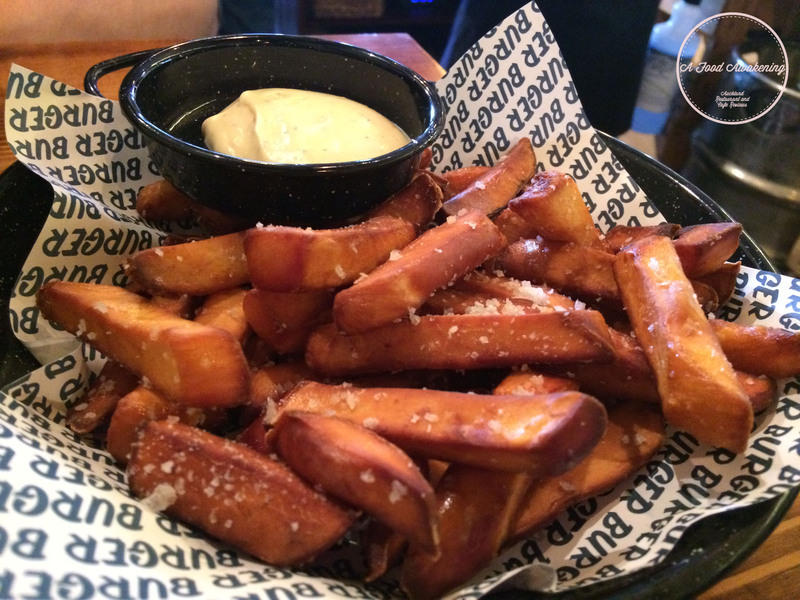 Kumara Chips were yum and I think $10 for a burger is reasonable for the size and flavour. 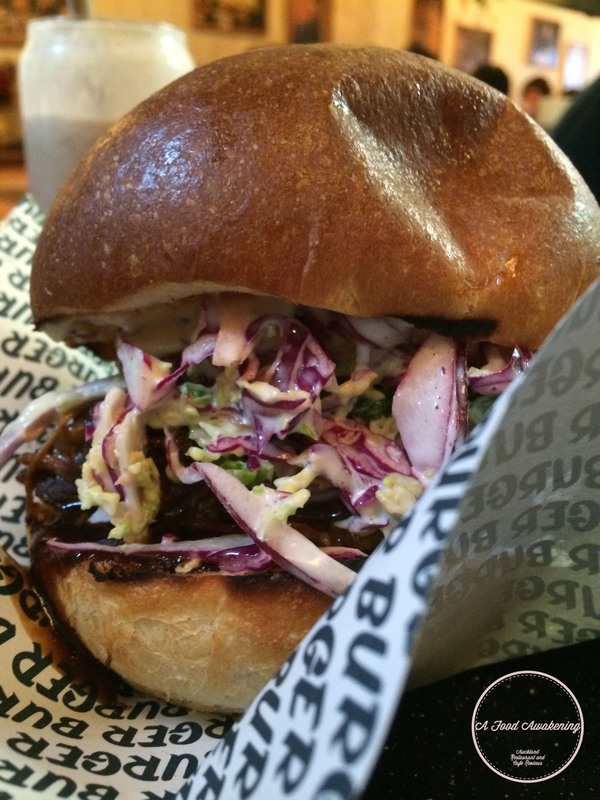 The only downside was the pulled pork burger was quite wet and messy to eat. This may have been hindered by the pineapple but ultimately it could have been avoided if they can find a way to lessen the sauce from the slaw or the meat.